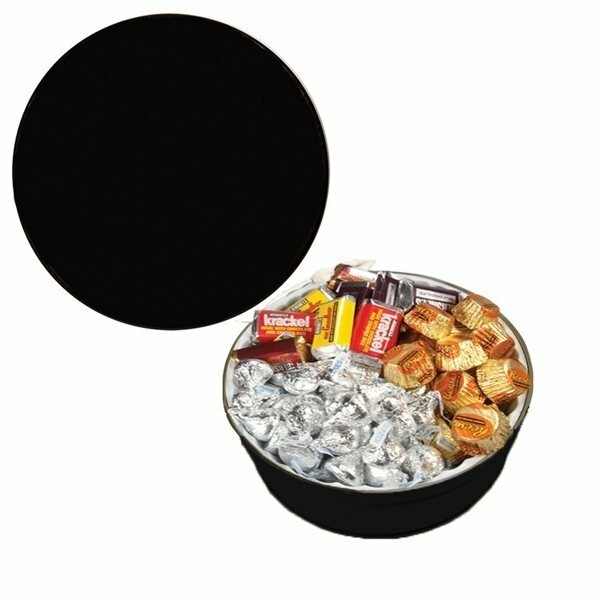 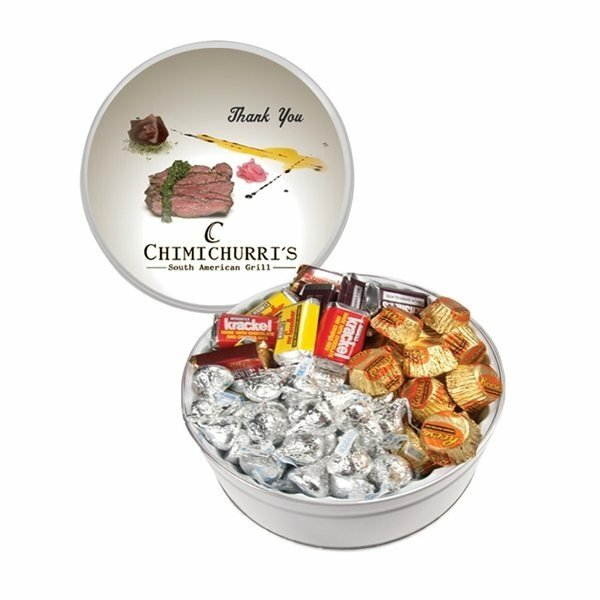 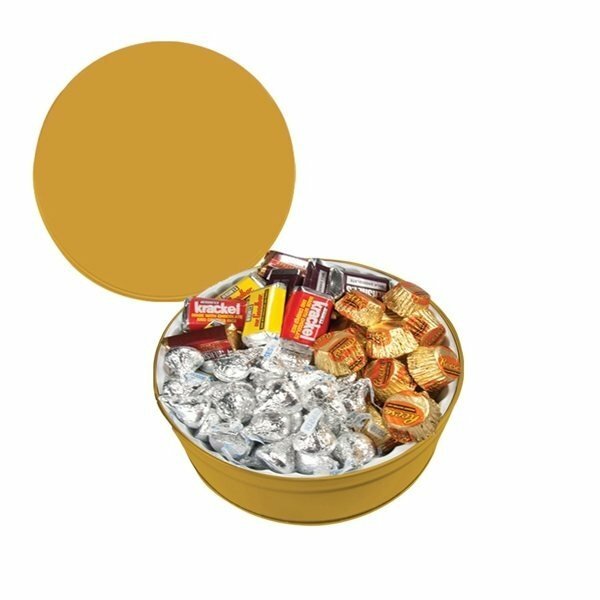 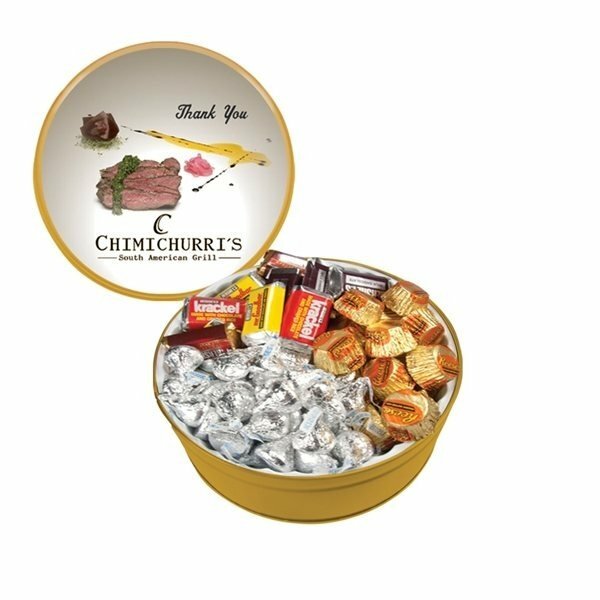 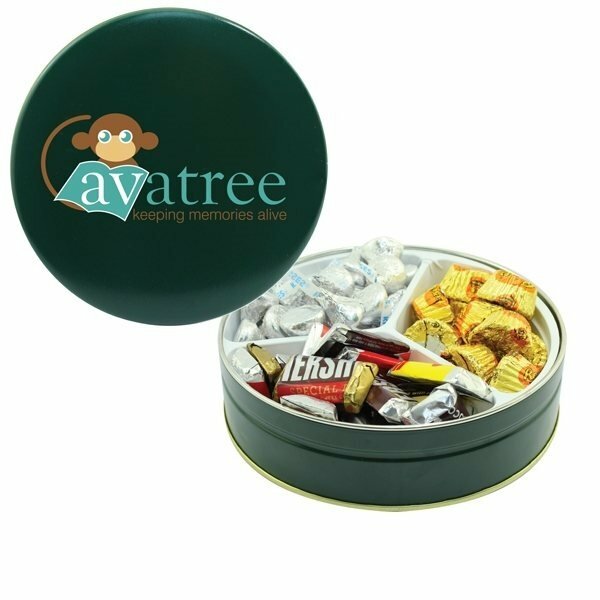 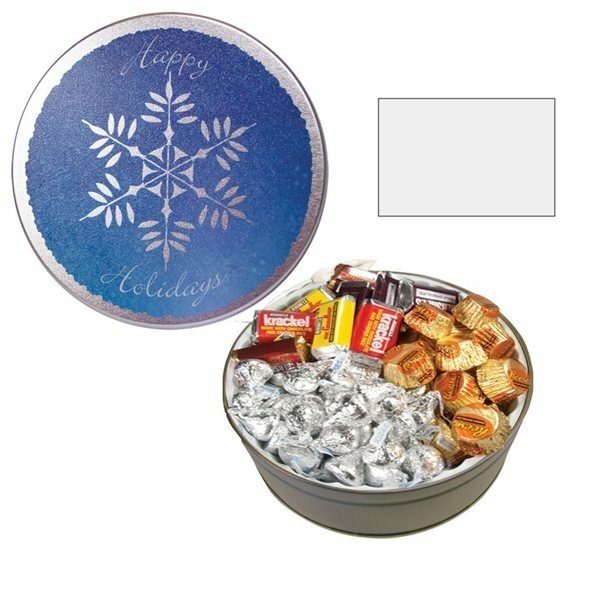 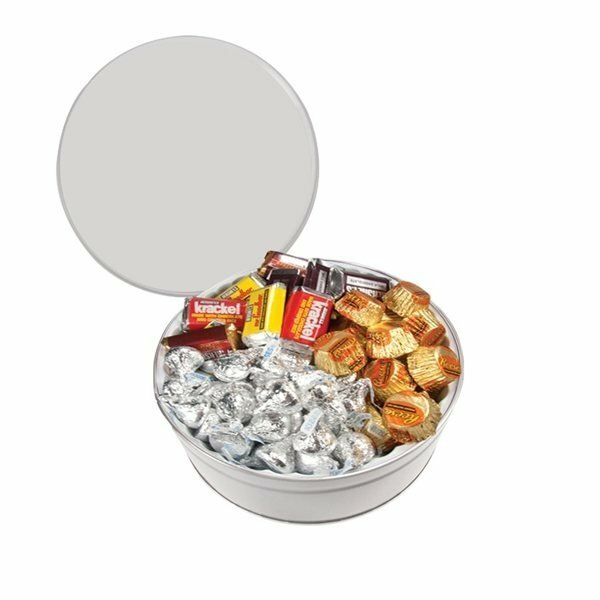 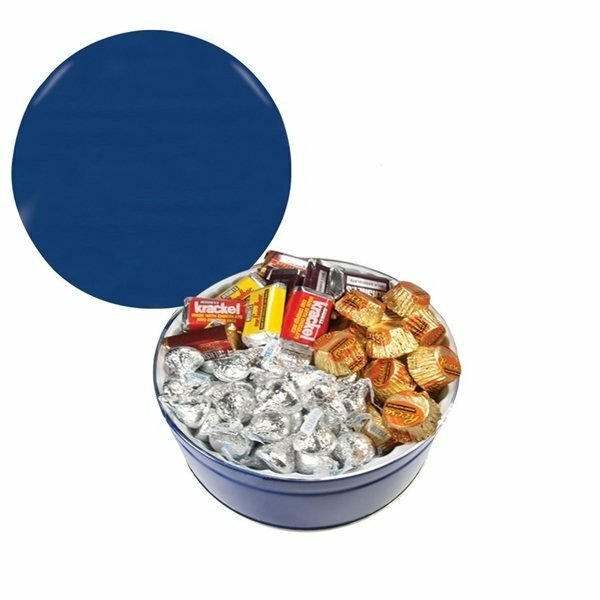 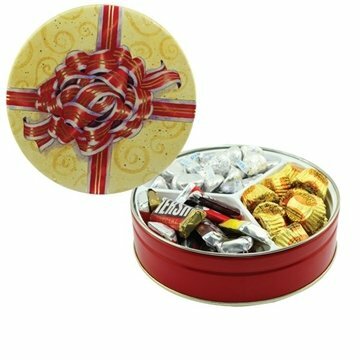 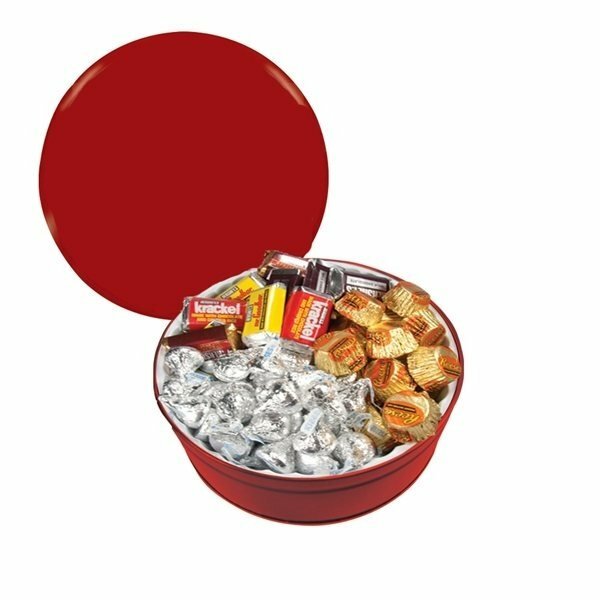 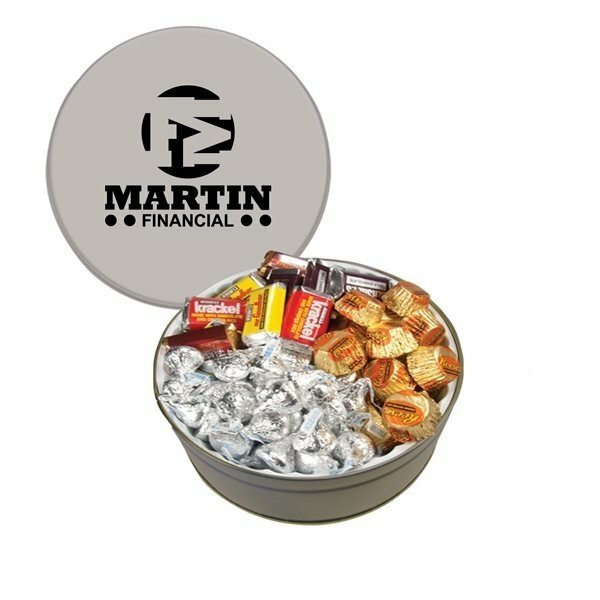 This Grand Tin offers an abundance of Hershey Chocolates and comes printed with a 1-color direct imprint on the lid (solid-color tins), or a greeting card (designer tins). 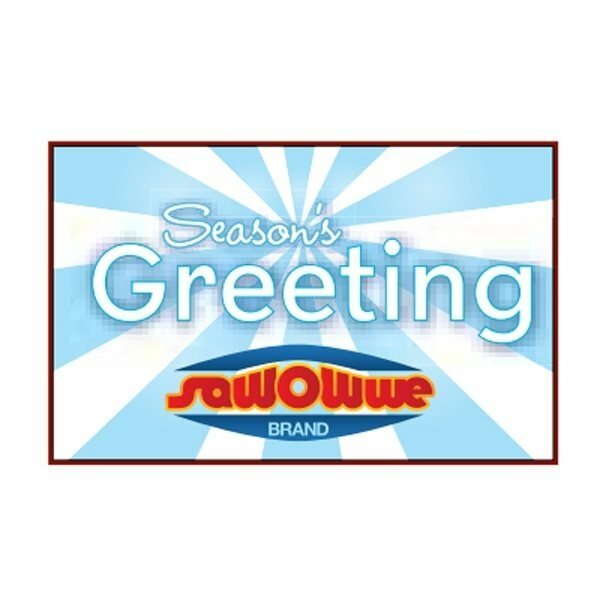 It was just what we were looking for. 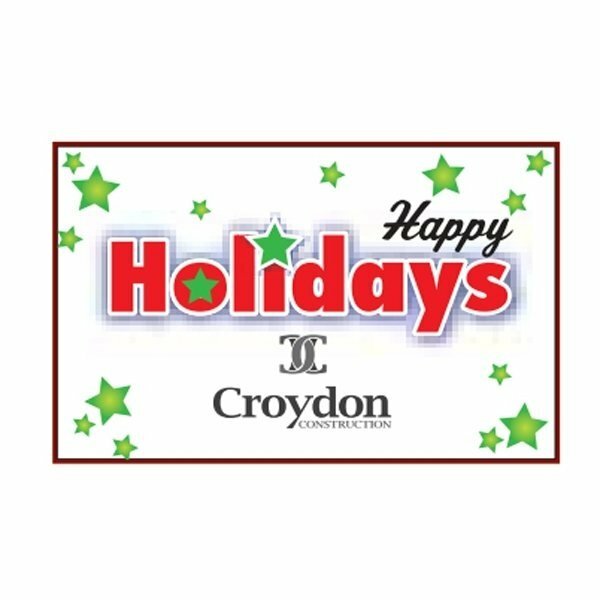 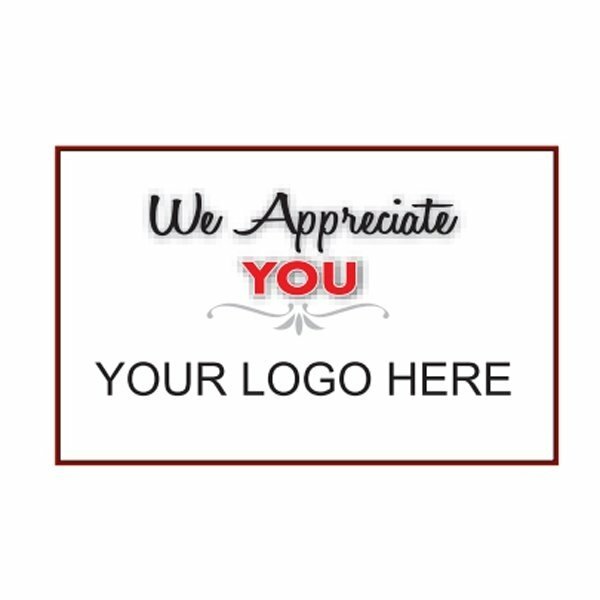 Good quality and fast turnaround time! 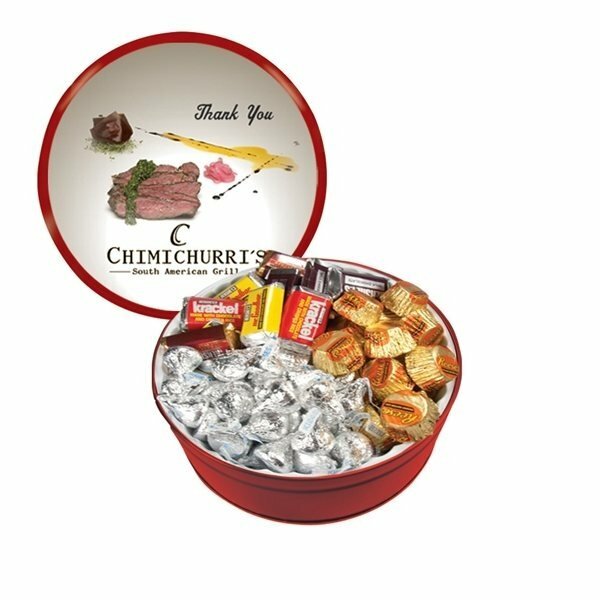 I will not hesitate to order from you again for things like this product. 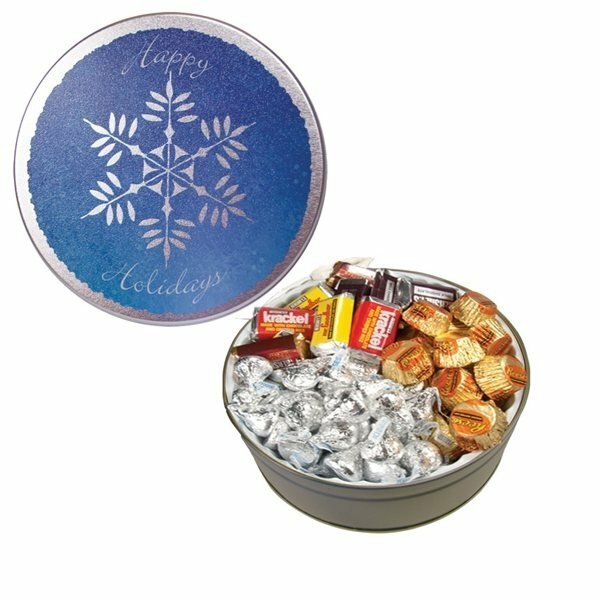 these turned out beautifully & everybody loves them. 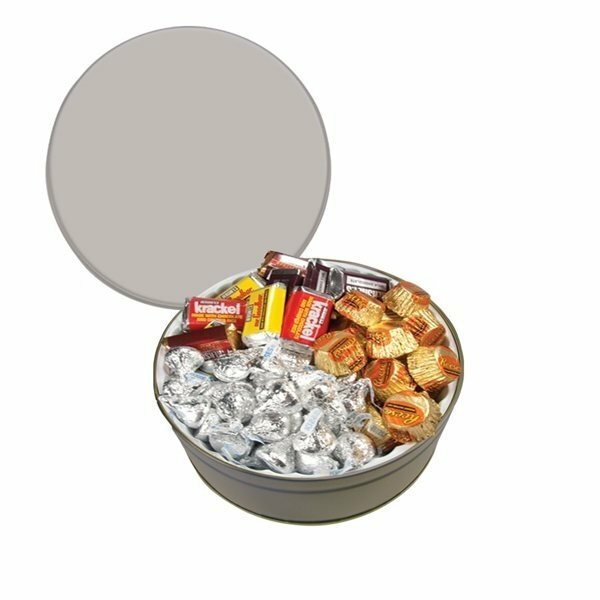 Practical, yet effective. 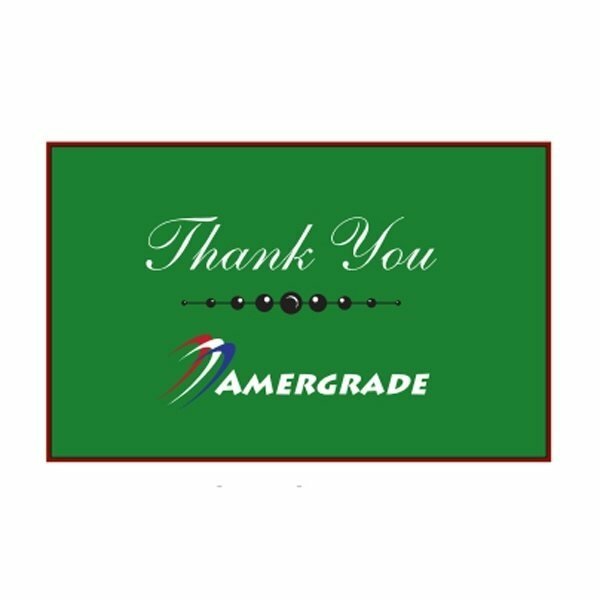 the quality of the product, its usefulness and uniqueness. Had a very polished look - very high quality.